The company said thirteen of the thirty-six rock-chip samples taken from gossanous material near the historic artisanal Mount Arden copper mine returned results over 2 percent copper. 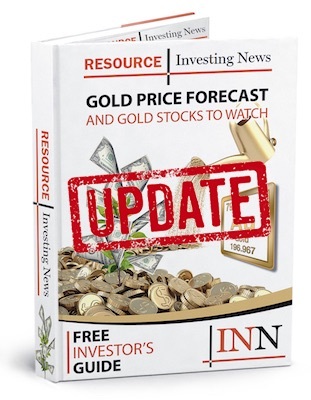 Auroch Minerals Limited (ASX:AOU) has announced results from reconnaissance sampling at its Arden base metal project located in South Australia’s under-explored Adelaide Geosyncline, a highly prospective base-metals mining region. The company said thirteen of the thirty-six rock-chip samples taken from gossanous material near the historic artisanal Mount Arden copper mine returned results over 2 percent copper, including several high-grade results of 20.40 percent, 15.25 percent, 8.55 percent and 5.52 percent copper.